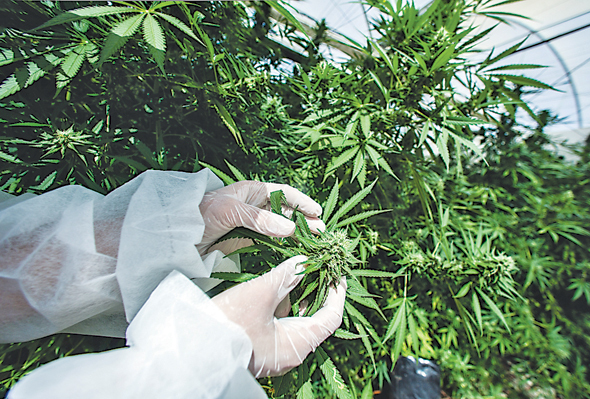 More than six months after an Israeli parliamentary committee recommended to approve the export of medical cannabis from the country, the bid has yet to become law. Concerned by possible leakage of medical cannabis to recreational users, Israel’s Ministry of Public Security is blocking the progress of the country’s cannabis export reform, two people familiar with the matter said Monday. 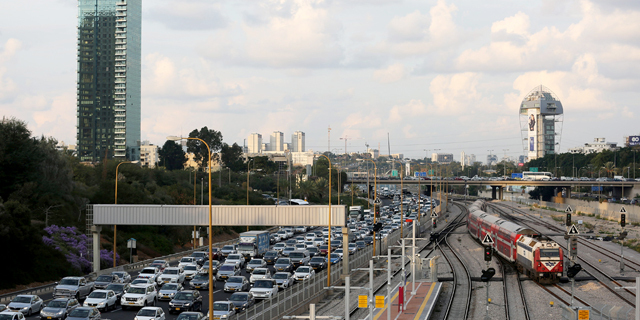 Several meetings held in the past few days between officials in Israel’s Ministry of Health, Ministry of Finance and Ministry of Public Security ended in a cul de sac, the two people familiar with the matter said. The committee published its findings in August, recommending a reform in the country’s medical cannabis market and specifically in export licensing for medical cannabis products. The committee estimated cannabis export could potentially generate up to $1.1 billion for Israel’s economy. Meetings between the ministries are planned to continue in the upcoming weeks in order to proceed with plans to approve export and begin issuing proper licenses, the sources said. Export regulations are part of a wider planned cannabis reform announced by the Israeli government in 2016, aiming to legalize and monitor medical cannabis products in the country. As part of the reform, general physicians will be able to prescribe medical cannabis that will be sold in licensed pharmacies throughout the country. Following the announcements of the committee's recommendations and the planned reform, hundreds of Israeli farmers have applied for licenses to grow cannabis. Since 2016 investors from around the world, including U.S.-based tobacco company Philip Morris International Inc., began investing in the Israeli cannabis industry. In the past few months several Israel-based companies, including Tel Aviv-listed shelf company Together Startup Network Ltd., pivoted to cannabis-related activity.